Shannan Martin, known for her popular blog Shannan Martin Writes (formerly Flower Patch Farmgirl), is a speaker and writer who found her voice in the country and her story in the city. 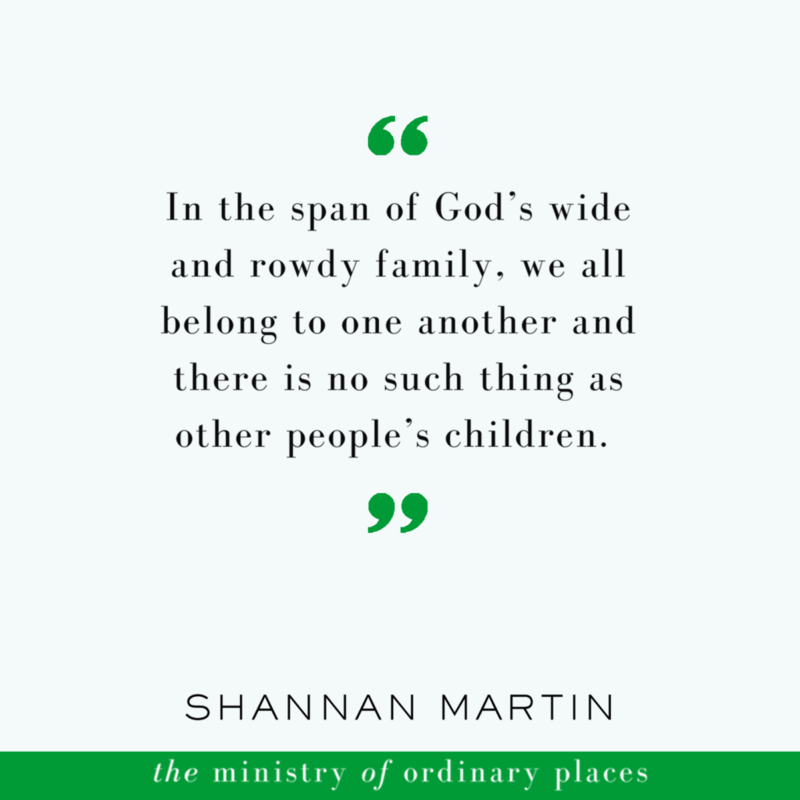 She and her jail-chaplain husband, Cory, have four funny children. 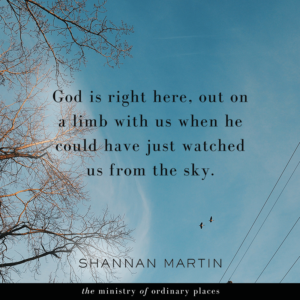 Her first book, Falling Free: Rescued from the Life I Always Wanted, released in 2016. 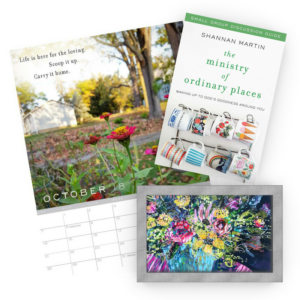 Fill out the form below to receive the following gifts. 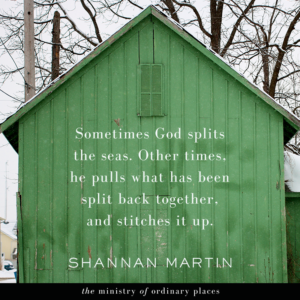 *The gorgeous Amanda Evanston print is a gift just for you. 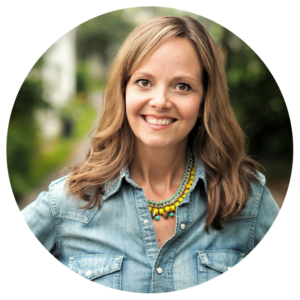 Please don't share or sell it! 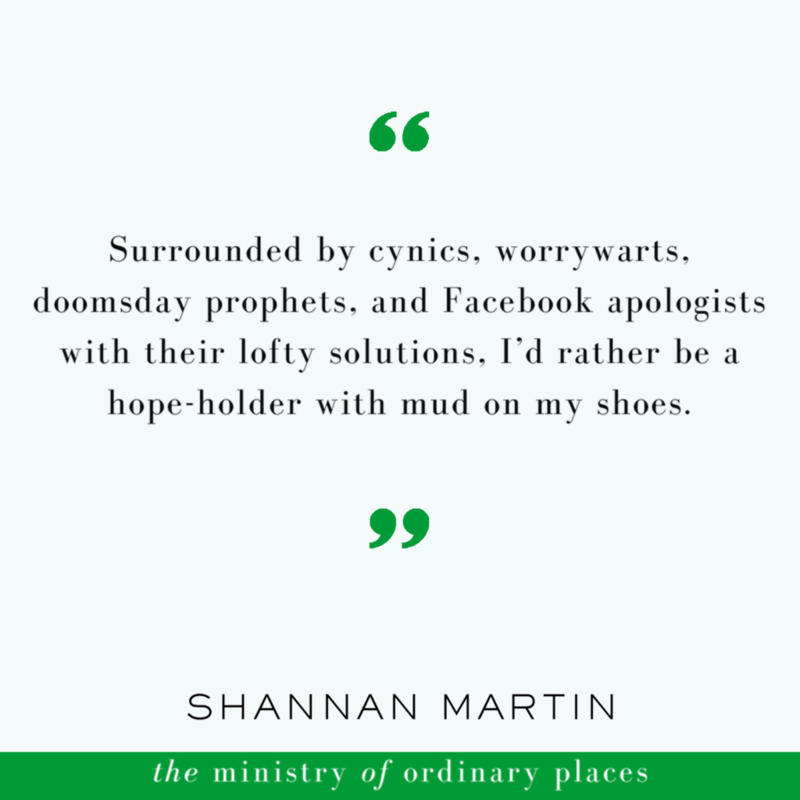 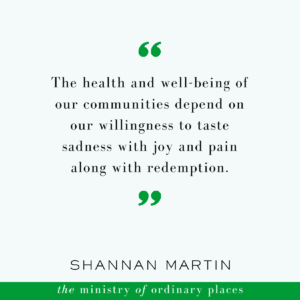 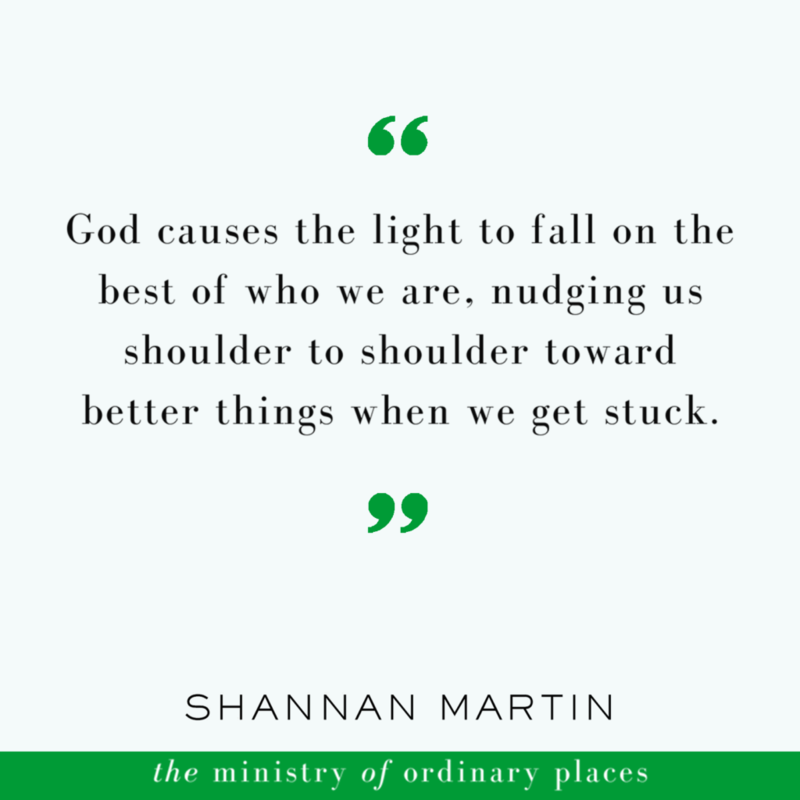 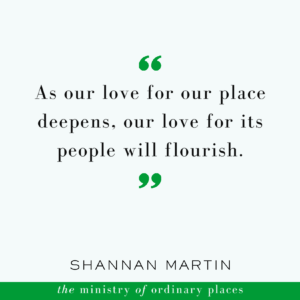 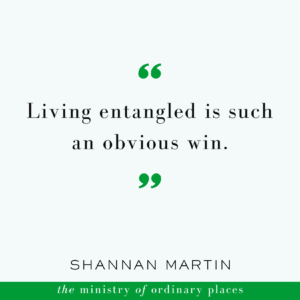 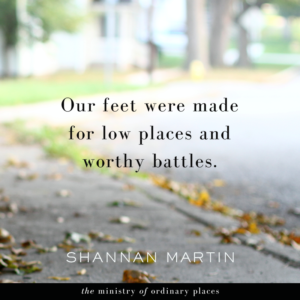 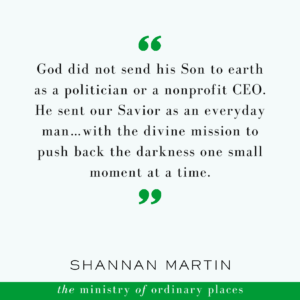 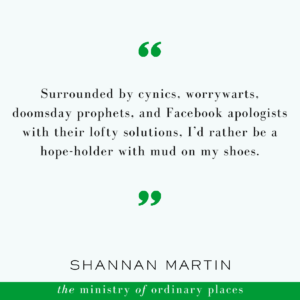 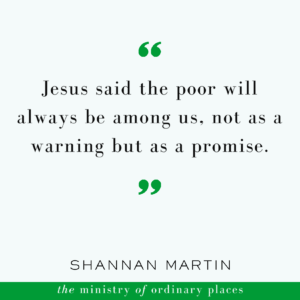 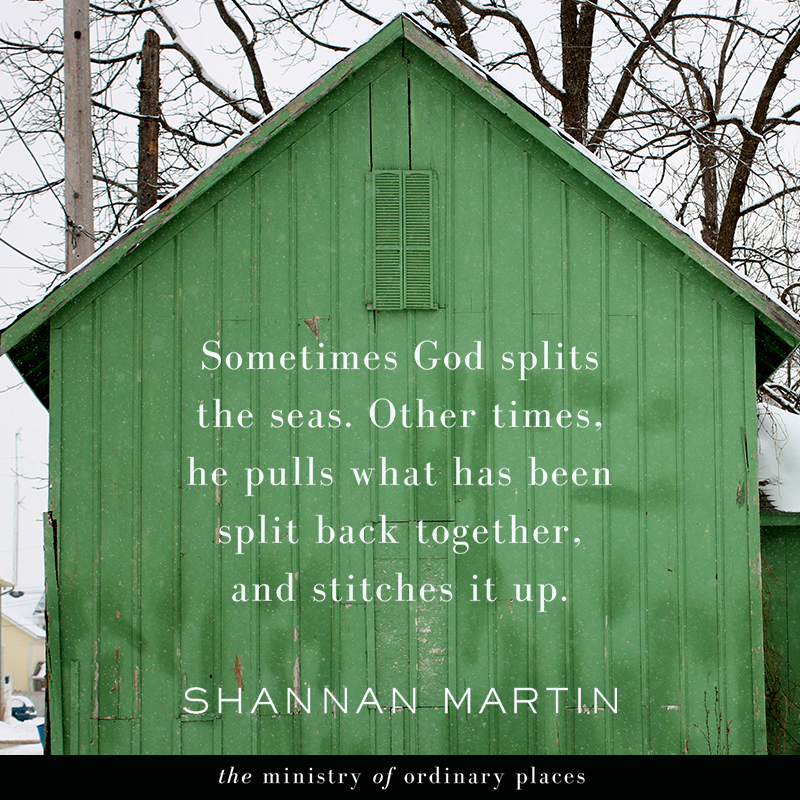 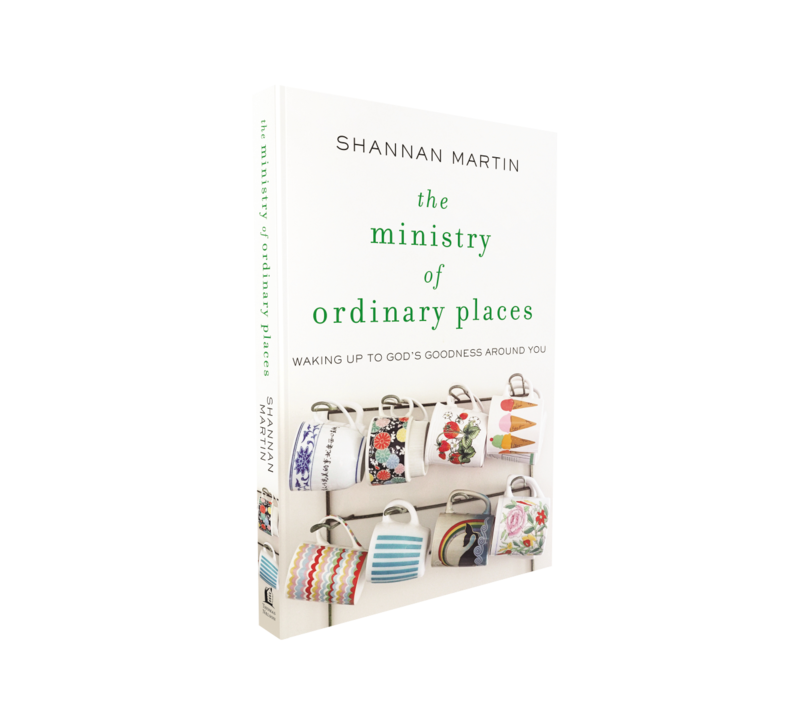 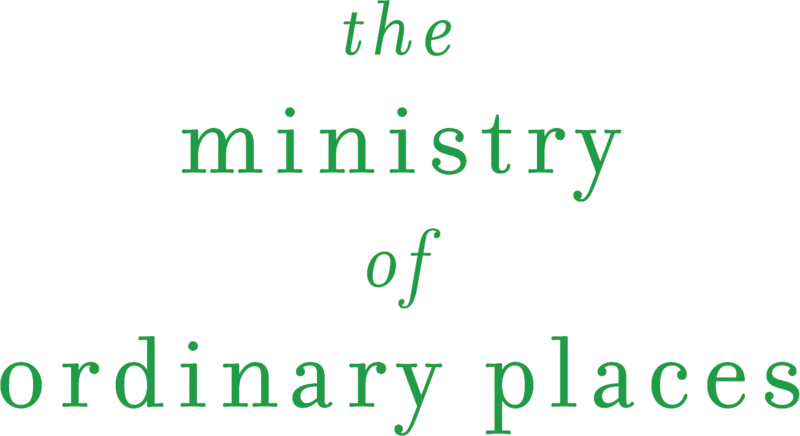 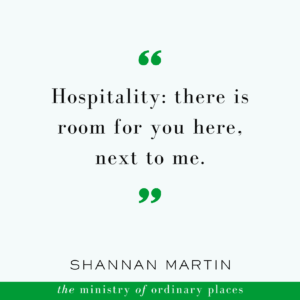 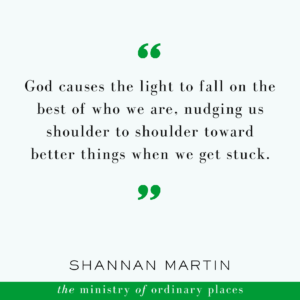 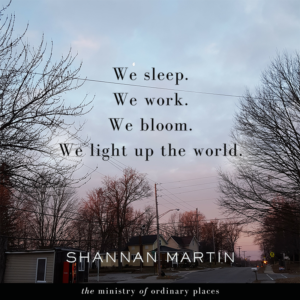 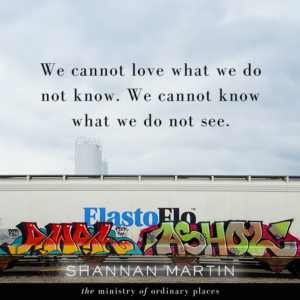 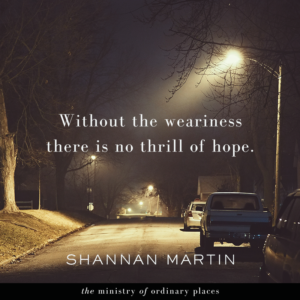 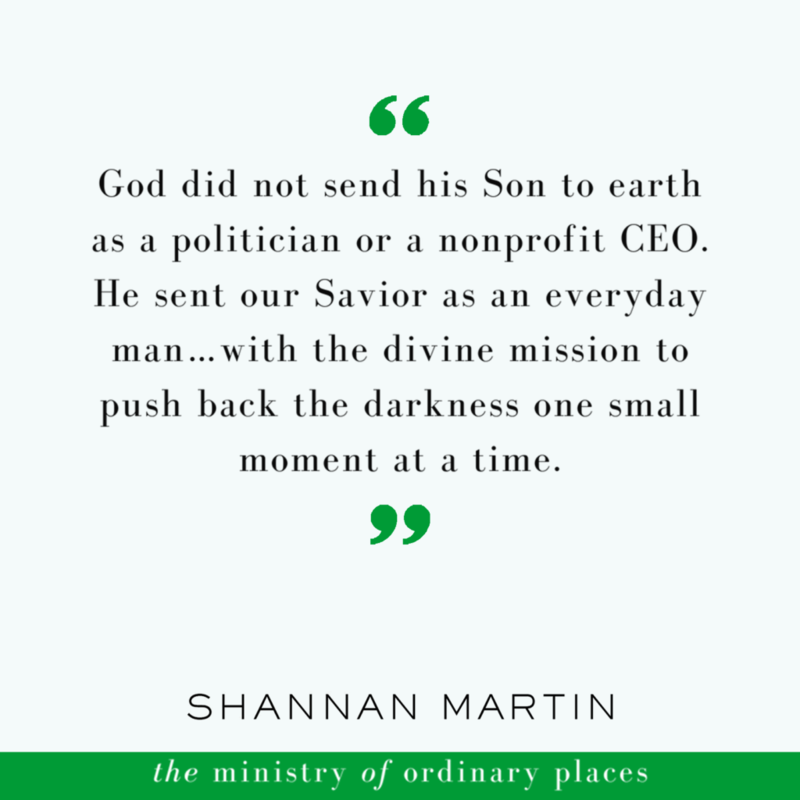 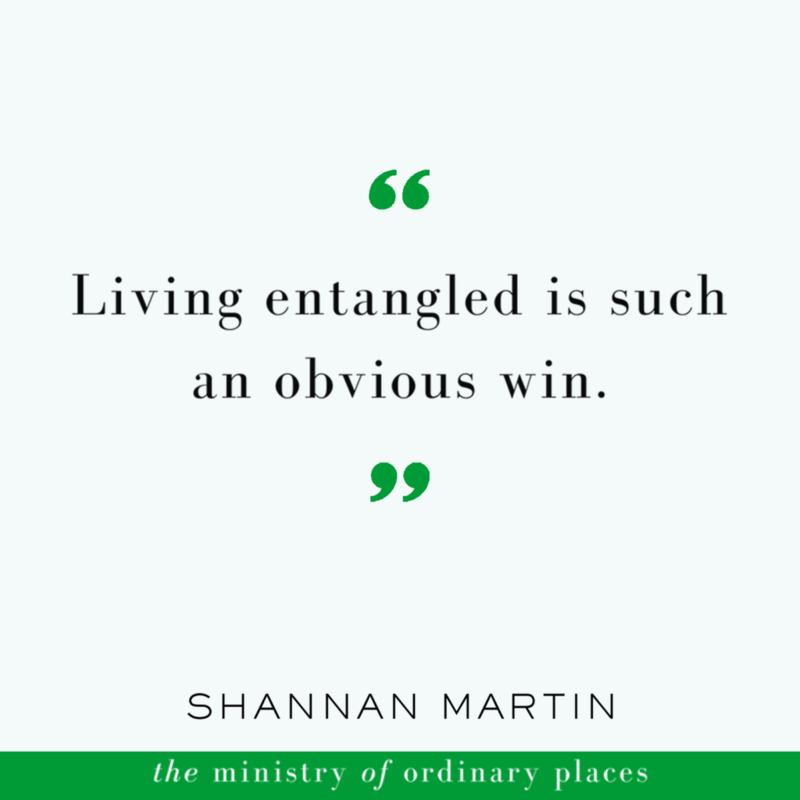 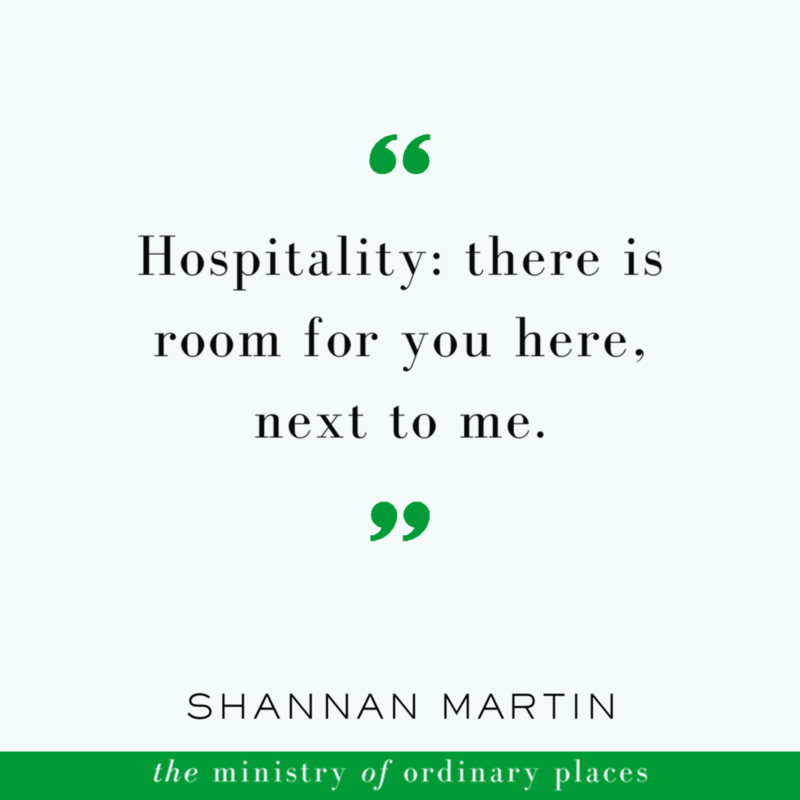 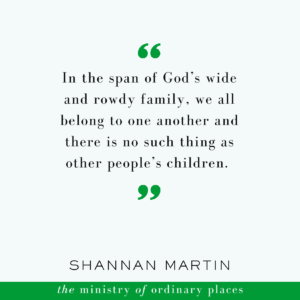 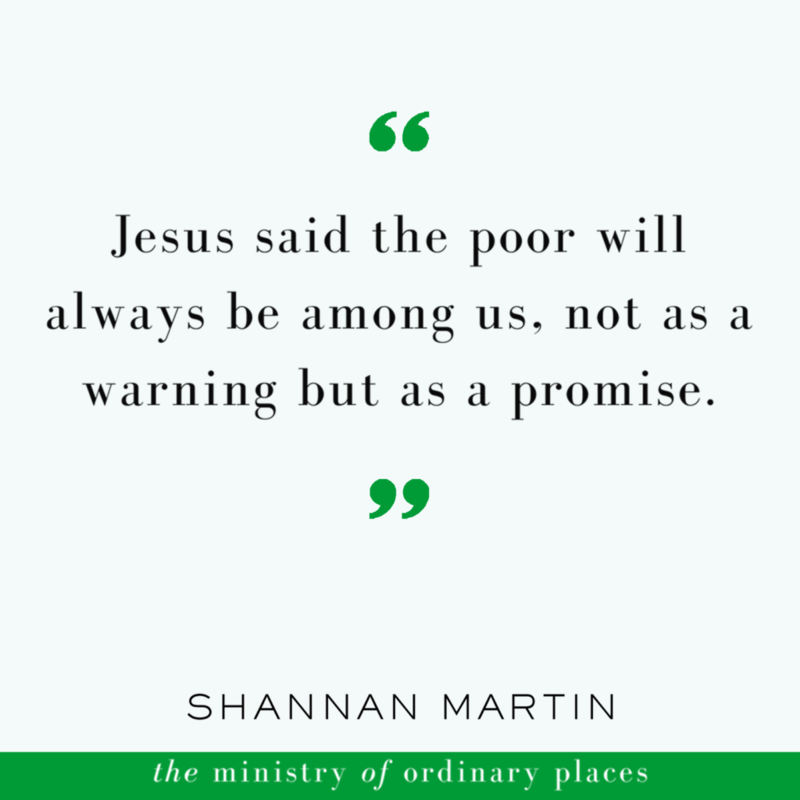 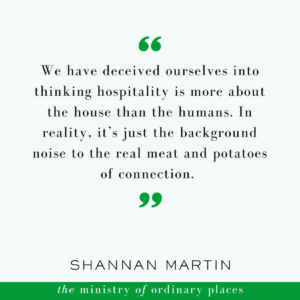 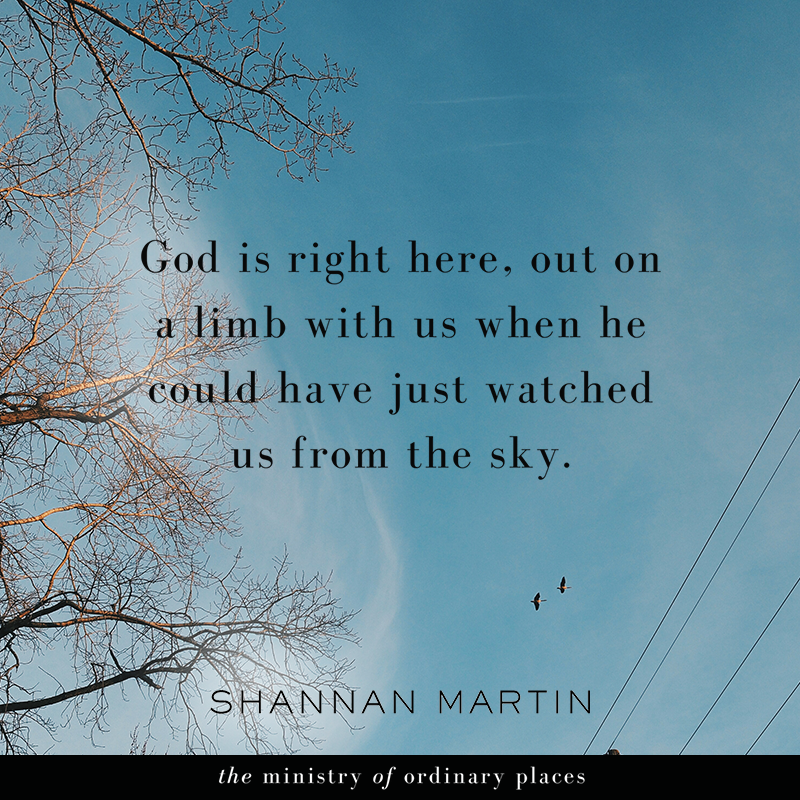 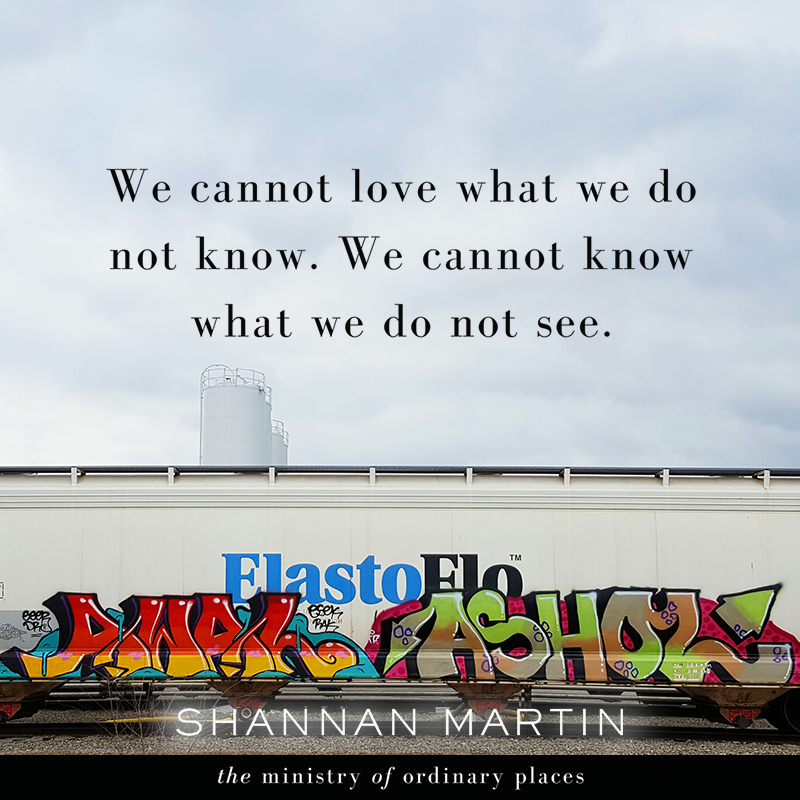 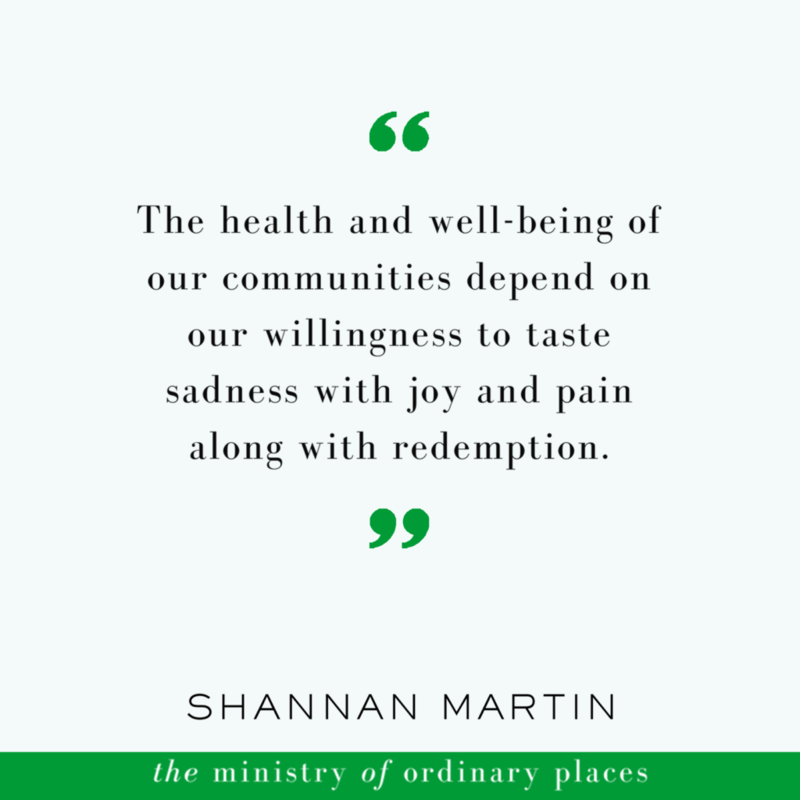 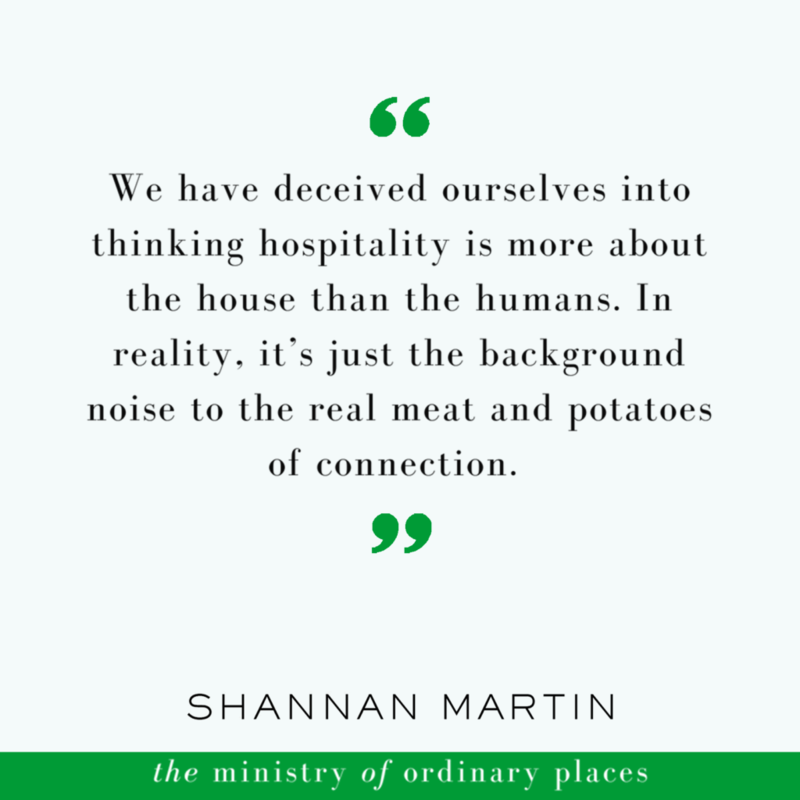 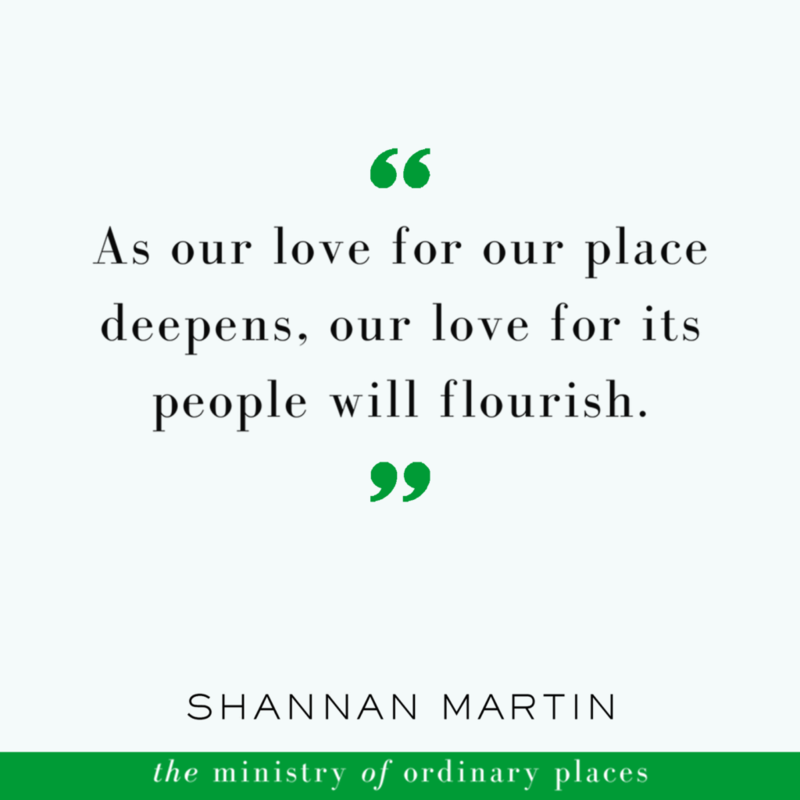 “In a world where hope seems dim and solutions feel complicated and partisan, Shannan Martin offers us a starting point that is as radical as it is domestic: widen your circle, hush your mouth, and pay close attention.